Create loads or plan work by using templates, electronic imports, or create work ad hoc. Set up simple loads, or create complex work plans involving multiple pieces of equipment and people. Recurring work or repeating loads are created and automatically scheduled in virtually any frequency for any length of time. Have a load that runs 3 days a week except on holidays, when it runs the day after certain holidays? LoadTrek can handle it. Single loads or non-repeating loads and work assignments can be created within the system. You can import loads from other systems, inside or outside your company. Loads can have multiple stops, events, tasks, and equipment swaps. Bar code scanning, verification of pieces picked up and delivered, specific tasks, equipment swaps and instructions can be tied to each stop. LoadTrek tracks the “load” or work regardless of how many drivers, pieces of equipment, or tasks are involved. Common examples are oilfield well servicing, multi-stop loads, and postal trips. A common well service may involve 30 pieces of equipment, 45 people, and take 3 days. Some of these people and equipment are not needed the entire job, but some are. LoadTrek allows you to track the job, and each person and piece of equipment attached to that job. Move people and equipment as needed, without losing track of location and tasks. Complex loads may involve several pickups and deliveries, may involve cross-docking and equipment swaps. The “load” may be a parts run that has 1 pickup, 4 stops, a drop and hook, followed by 2 more pickups and 4 more deliveries. This “load” is a single entity that is the work for which you will bill the shipper. Each stop is required to complete and bill that load. GPS and driver actions verify that each stop was completed, as well as each task with that stop. Tractors, trailers, and drivers may interact with this load – their performance and usage is measured against the plan for this load. Postal or package contracts have their own challenges. 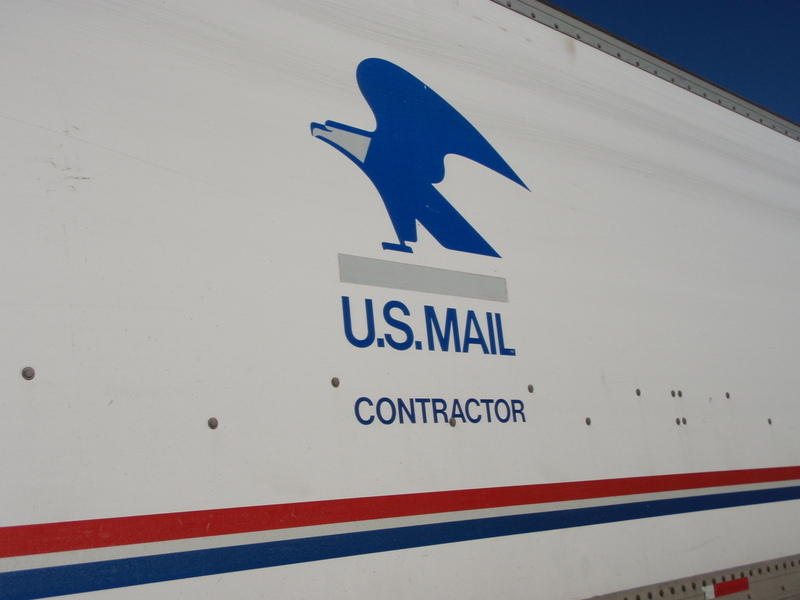 Highway Contract Routes for the United States Post Office have a specific set of requirements for driver pay, fuel usage, and exact time targets. The mail must remain secure and remotely visible at all times, and scheduled times are not “time windows”. FedEx and UPS have demanding requirements for their contractors’ compliance to route plans and times. 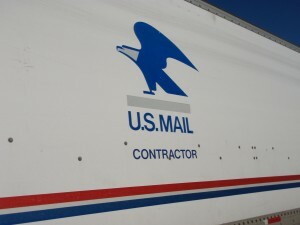 Local postal contracts may be comprised of many trips that form a route from an area distribution facility (often called a P&DC or an L&DC) to area post offices. One route delivers the mail to these area office, followed by an evening run that collects mail from area offices. LoadTrek helps you plan these complex local routes, making the most of your driver’s available hour and utilizing your equipment. You know that your vehicles are being used to their maximum potential, but not used for unauthorized purposes. Your drivers are paid accurately for the work they perform. Long haul routes typically service US Post Office national distribution centers (also known as NDCs) or FedEx and UPS facilities. If a trip leaves New Jersey and arrives in Seattle, it may involve pickups and deliveries along the way, and use 11 drivers and 4 tractors to move that trailer and its load. The trailer only stops to allow driver and equipment swaps, or at authorized pickup/delivery points.